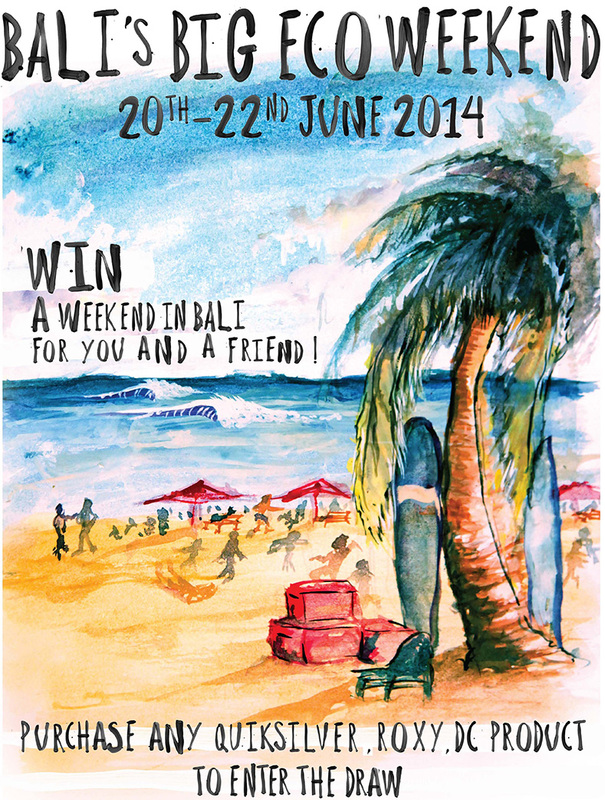 Want to win a weekend in Bali? 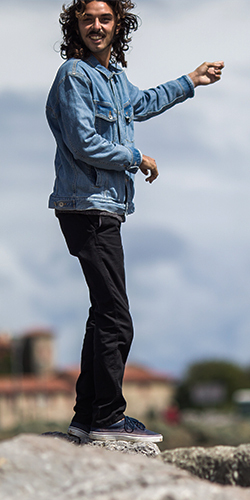 Visit one of these Quiksilver stores to enter! Competition runs until May 19.